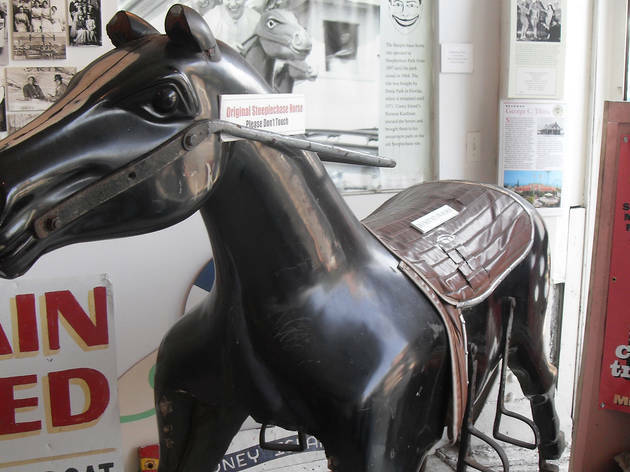 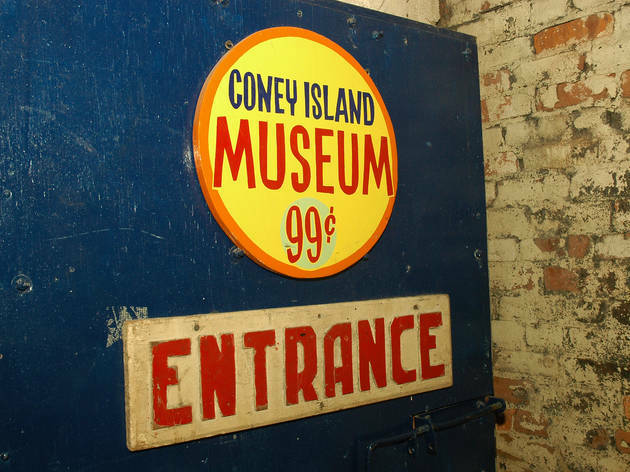 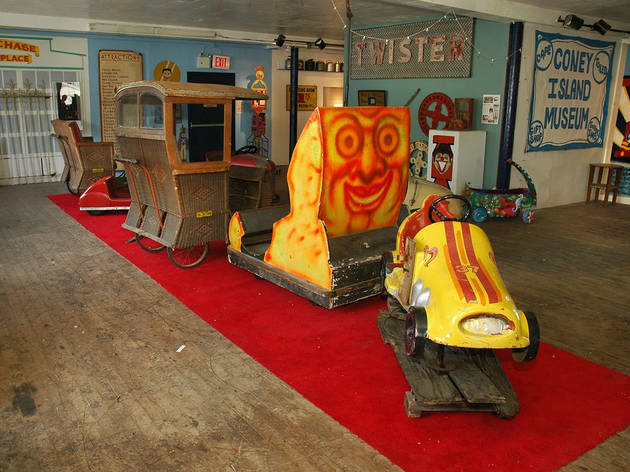 On Surf Avenue, the main drag of New York’s most famous beach, you’ll find this colorful museum dedicated to America’s playground: Coney Island. 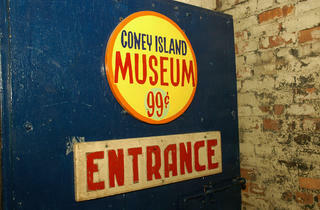 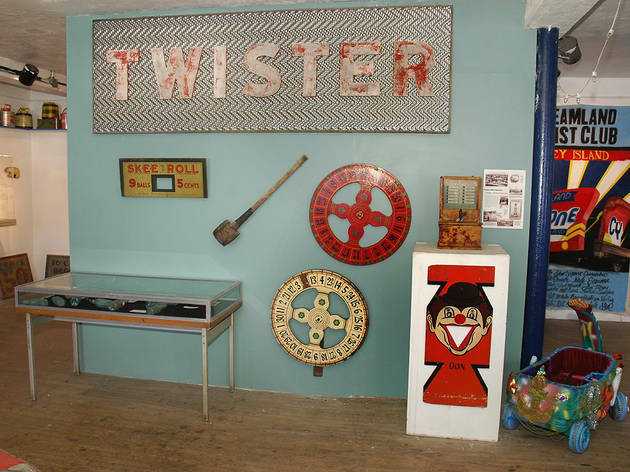 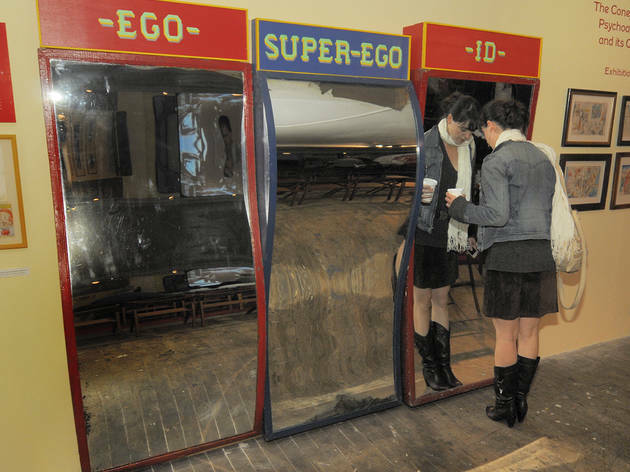 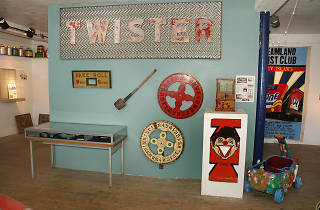 Here, the Brooklyn neighborhood’s past is celebrated with fun house mirrors, vintage bumper cars, a collection of coolers and thermoses from the ’50s and ’60s and examples of particularly unique postcards. 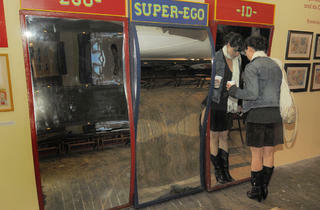 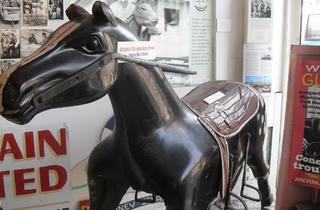 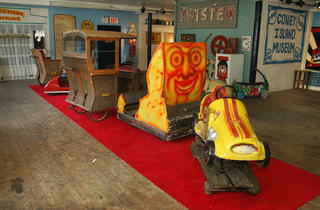 Check out a 3-D printed scaled model of the original Luna Park (1903–1944) and other special exhibits.